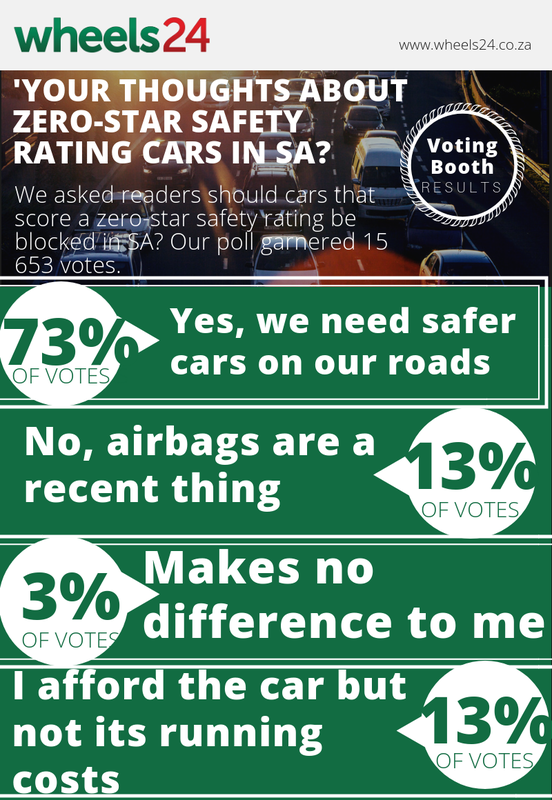 More than 70% of Wheels24 readers believe that South African roads would be better without zero-star safety rated vehicles. Global NCAP Secretary General David Ward and AA South Africa CEO Collins Khumalo, have appealed to the UN Economic Commission for Africa and the African Development Bank. They are calling for urgent action by African governments to "prevent the sale of zero star cars", says the organisations. This comes shortly after International Transport Forum (ITF) held a summit earlier this year. The Forum said: "Africa has 2% of the world's cars but 20% of the road deaths. The continent must be empowered to tackle this problem now." Compliance with the NCAP standard is voluntary in SA and the organisation first began testing cars for crashworthiness in 2017. 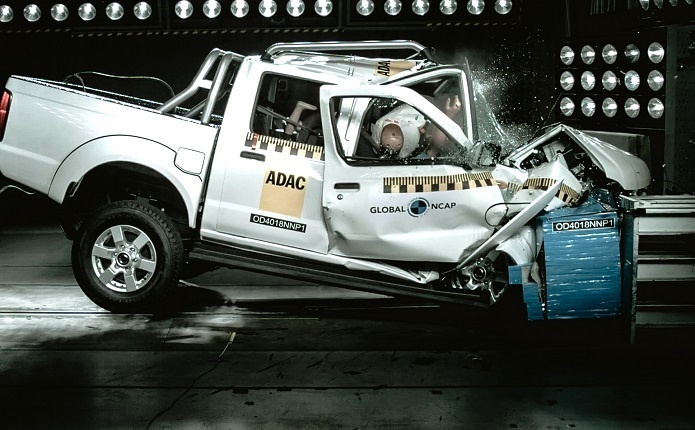 "The zero star result of the NP300 is particularly troubling as the car is fitted with dual airbags and this might encourage consumers to believe that the car has a good level of safety," said David Ward, Global NCAP Secretary General. The local vehicle market has seen a raft of new product introduction thus far. Lance Branquinho lists five of the most important new vehicles launched this year.